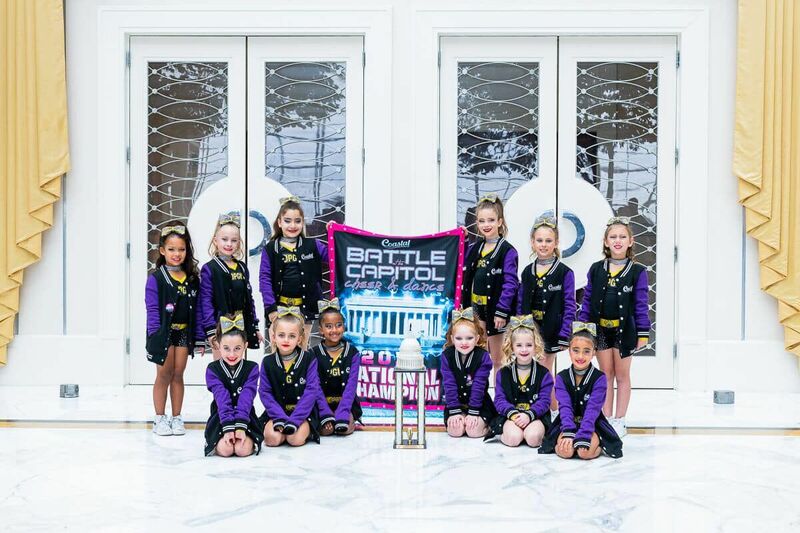 All-stars begin at the Tiny (4-6yrs) age group and compete in all-star cheerleading until they graduate from college! 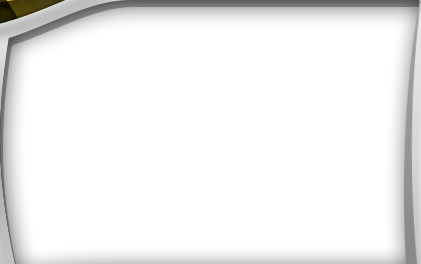 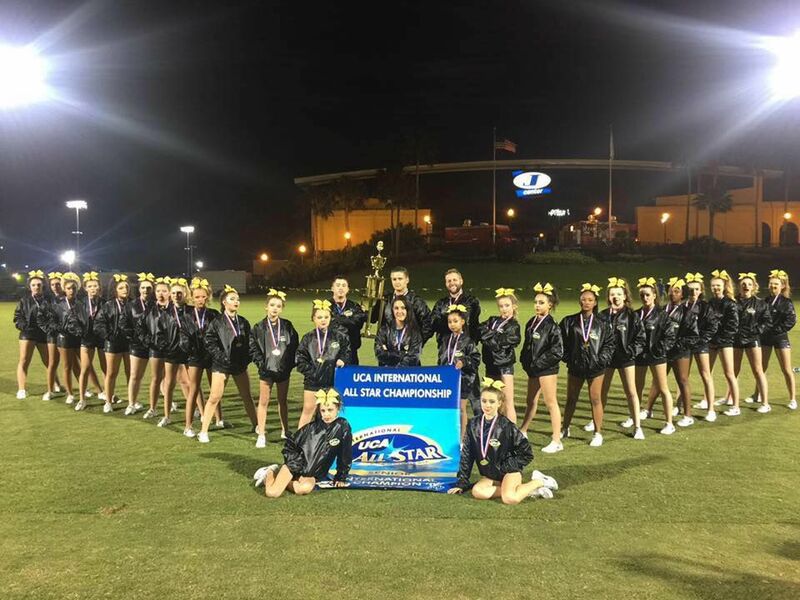 All-Stars is broken down into 6 competition levels so there is a spot for all abilities. 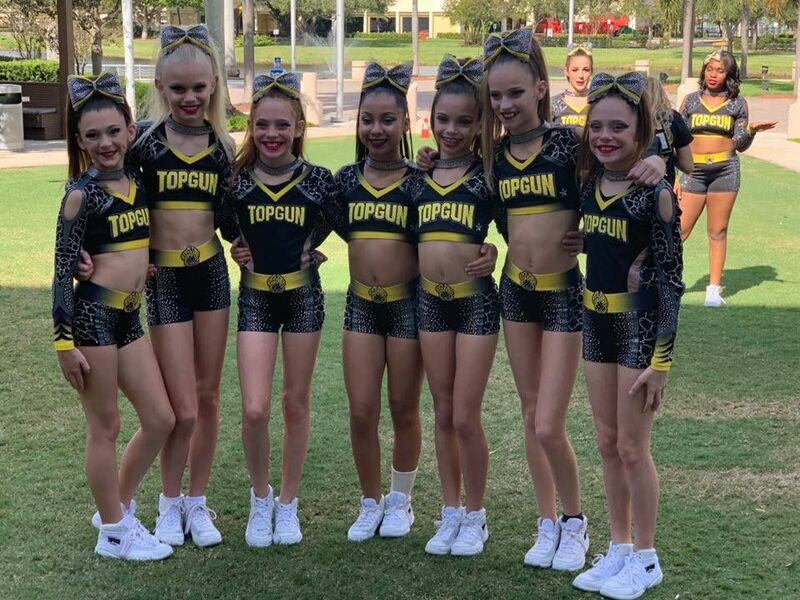 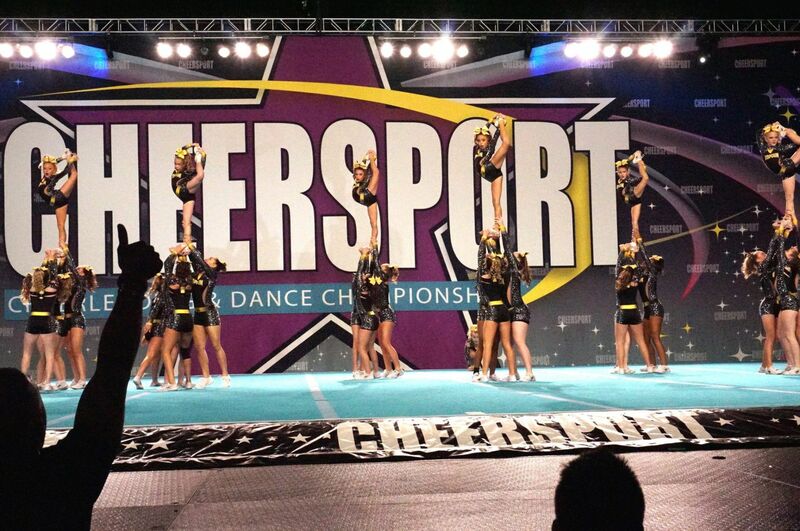 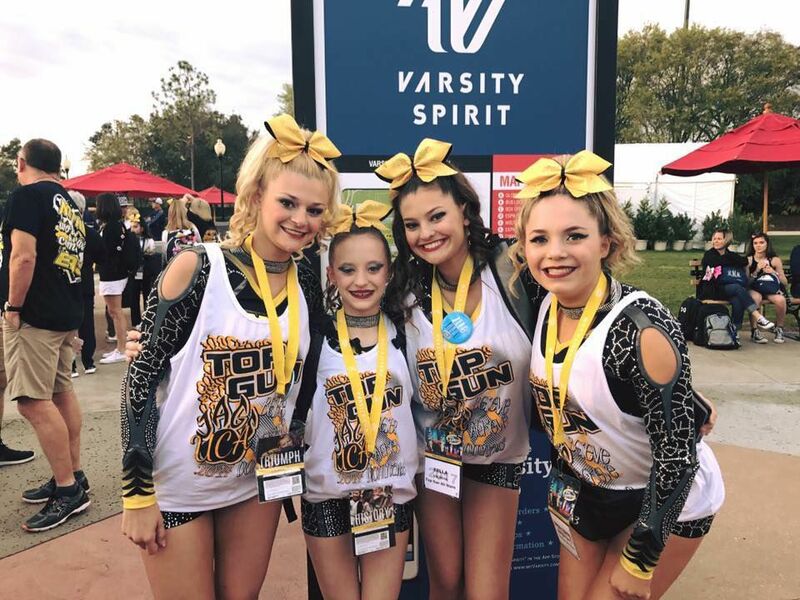 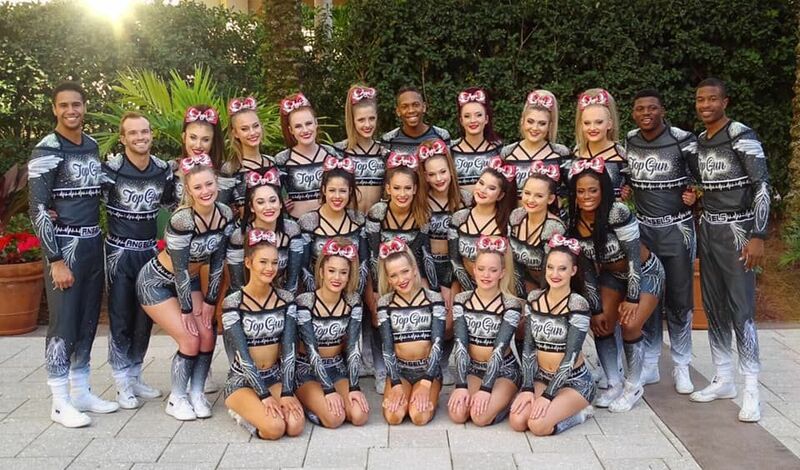 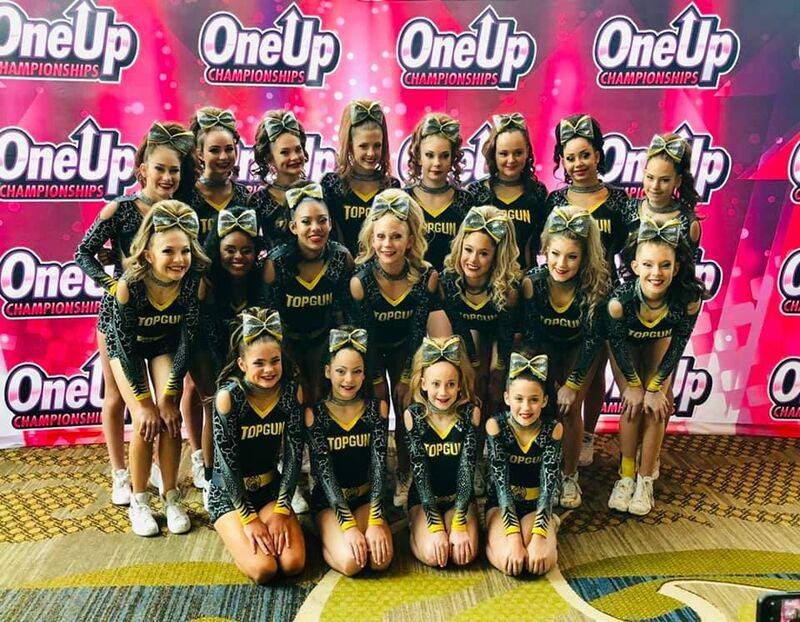 There is a place for everyone at Top Gun All Stars of Orlando! 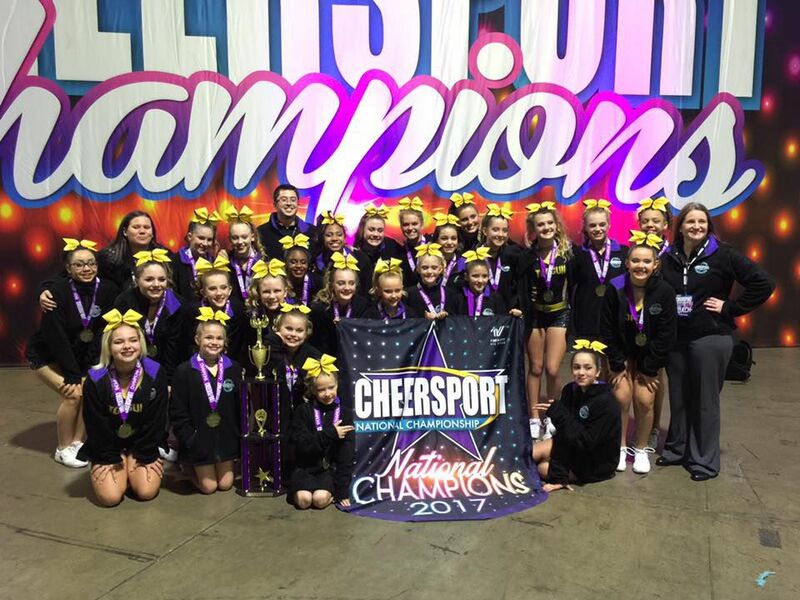 We place our athletes based on age, ability and experience. 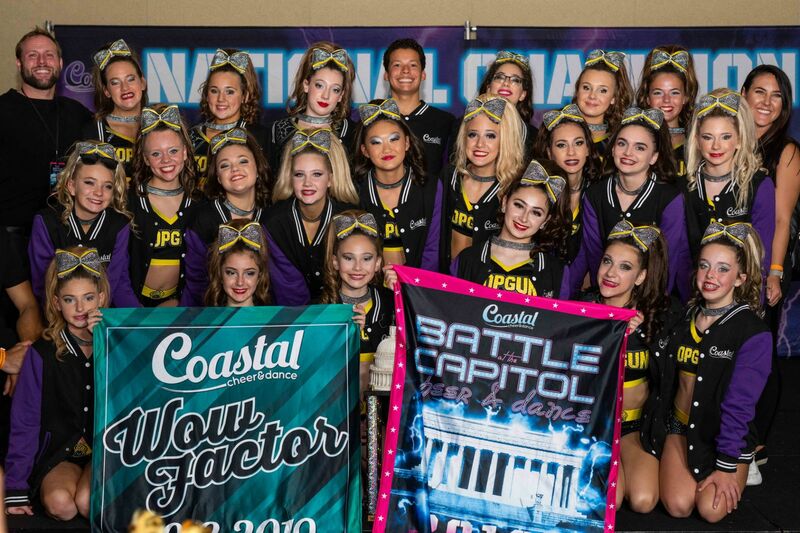 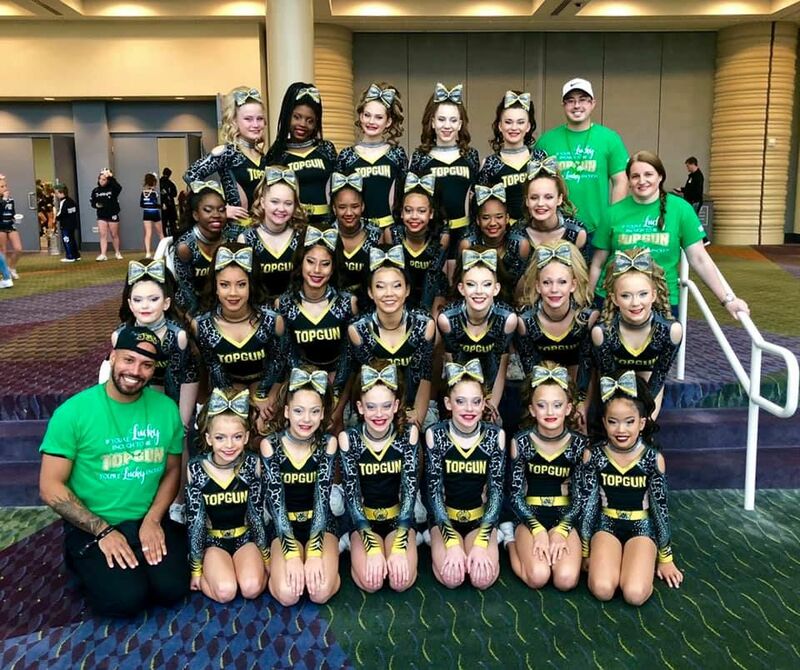 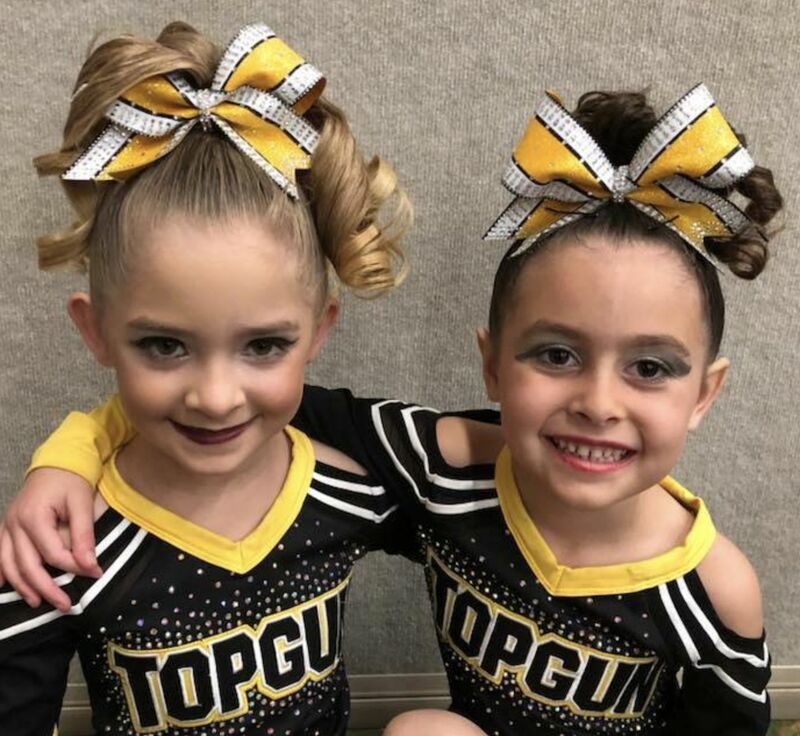 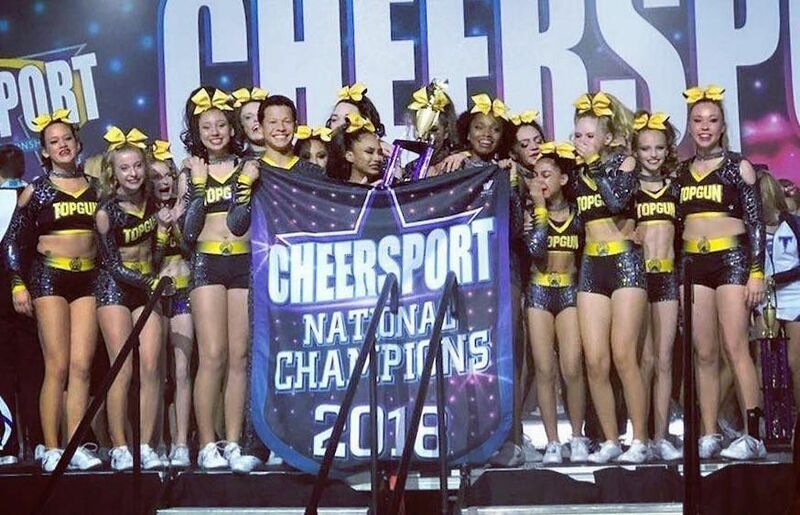 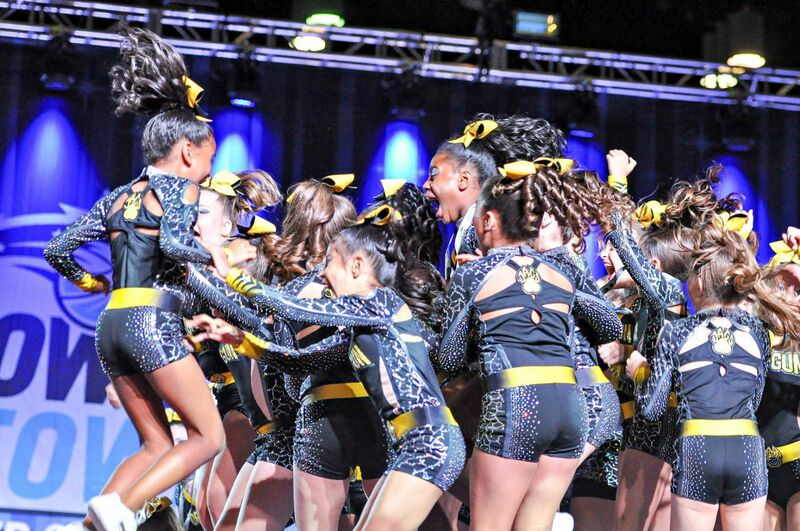 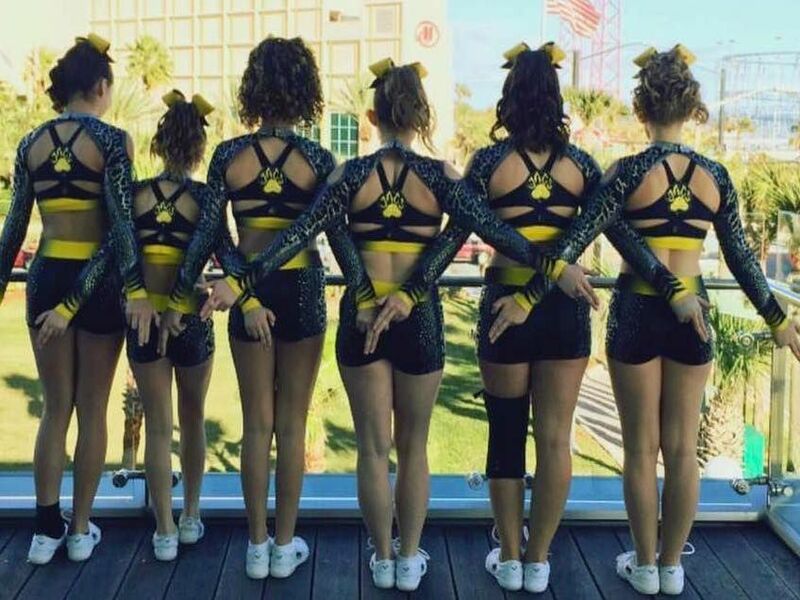 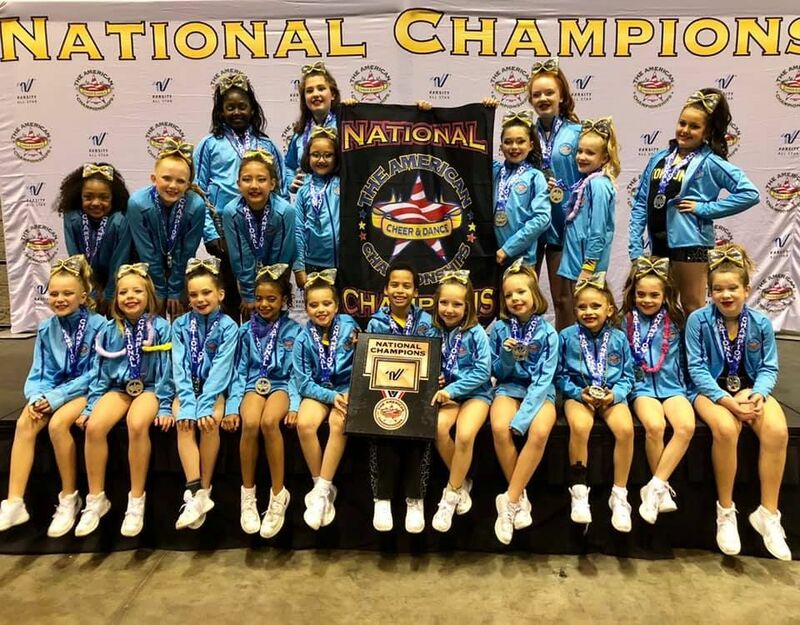 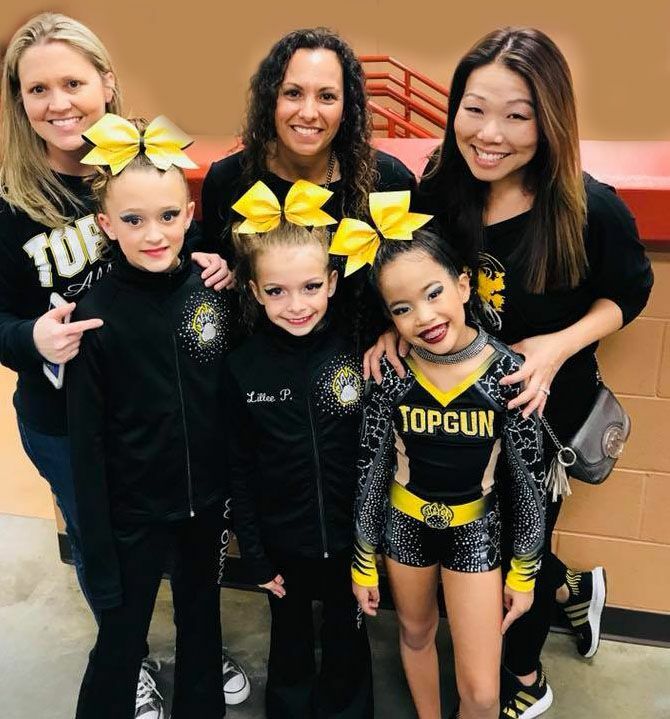 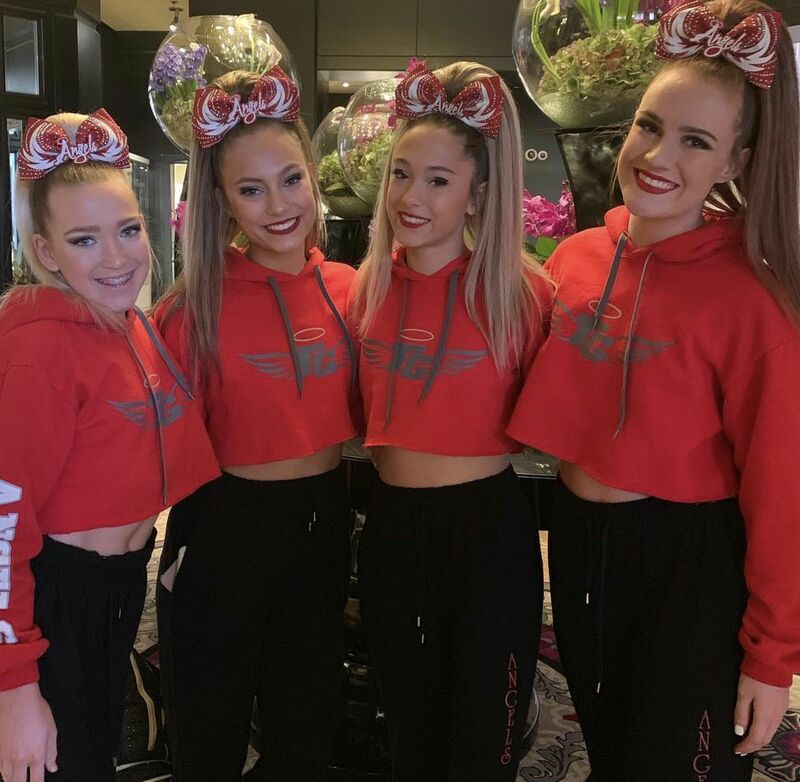 Top Gun prides itself on creating not only amazing athletes, but amazing people as well!